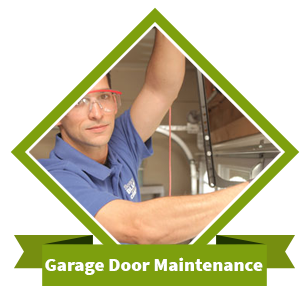 It's not uncommon for the garage door to be the one that is used most in a home or business. The ability to open and close it from a remote location makes life a lot easier. 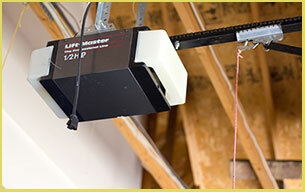 If you want to replace your current garage door opener or get one for the first time, just let us know. We have numerous options available, including those that operate in silent mode. 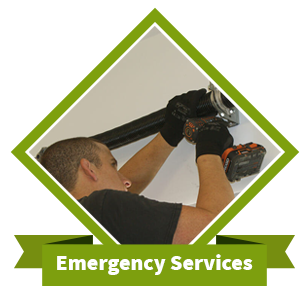 When you decide to hire Galaxy Garage Door Service for installation of your new garage door opener, we will provide you with a free quote on parts and labor costs. We want you to see in black and white the true value of the investment you are making. 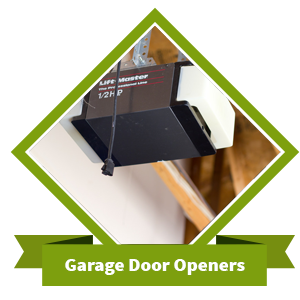 Our service technicians will arrive on the day of your appointment with all the necessary tools to get your garage door opener up and running in no time. At this point, our service technician will instruct you on how to operate the new system as well as answer any remaining questions. If you’re happy with everything, we will provide your invoice and leave the job site. 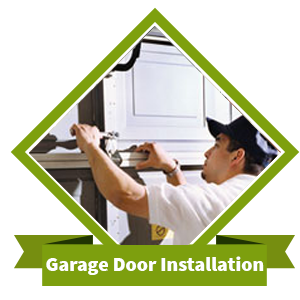 If not, be sure to tell us right away so we can make it right.Galaxy Garage Door Service wants you to be able to enjoy the ability to open and close your garage door with the push of a button and not have to deal with any service issues.